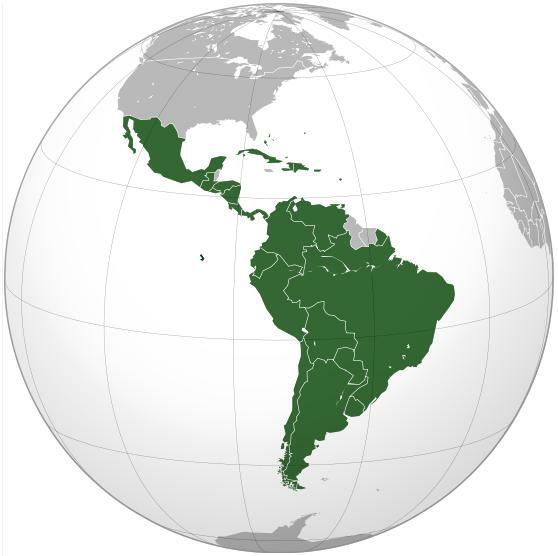 Flexible trade mission: Explore your possibilities in undiscovered Latin America! Please take attention to our agenda for 2013. A perfect opportunity to discover new export markets. In our news section you can regularly find interesting articles about emerging sectors. Please visit our news page to remain updated on the opportunities for your business. Also available through RSS. 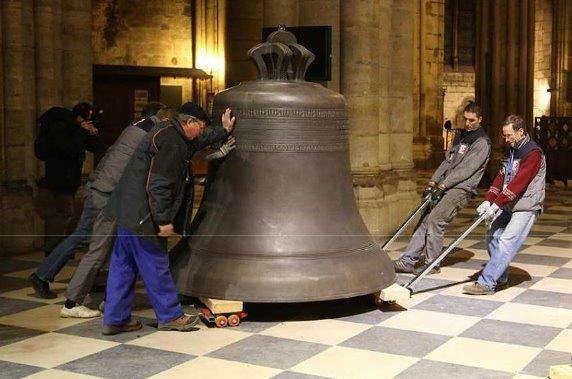 On the occasion of the 850th anniversary of the Notre Dame Cathedral in Paris, all nine clocks have been substituted. The main one, called Mary, was made ​​in the Netherlands at Royal Eijsbouts in Asten. It has a diameter of two meters and a weight of approximately seven tons. Latin America is reaching economic heights. This hasn’t gone unnoticed and the number of foreign companies successfully operating in Brazil, Mexico, Colombia, Argentina and Chile is growing by the day. Often trade missions or other export promotion activities are fundamental to this success. The future looks bright for the French space and aeronautics industry, one of the most profitable and internationally oriented sectors of France. According to a study of Euler Hermes, the delivery of large machines will increase with another 10% in 2013. 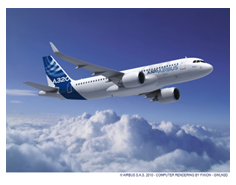 On the long term, the French constructor Airbus expects that 28.000 new airplanes will be needed by the year 2031 thanks to e.g. the upcoming markets, increasing internationalization and a worldwide population growth. Sales of cloud computing services in Brazil will remain strong, growing at a 74.3% CAGR (Compound Annual Growth Rate) over the next three years and reaching USD 798 million in 2015, forecasts ICT consultancy firm IDC. 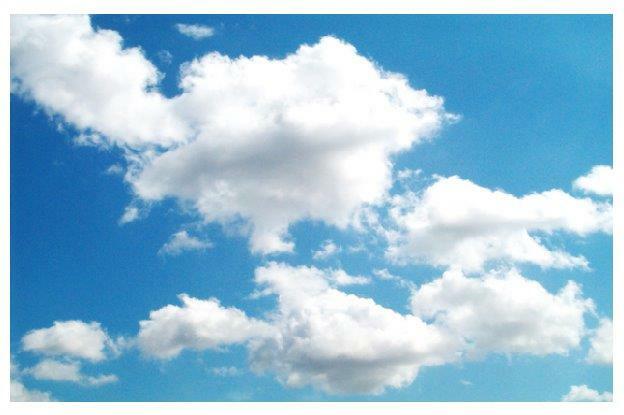 In 2012, sales of cloud solutions expanded 68.4% year-on-year, while in 2011 they grew 57%. Located in Urcuquí, 152 km from Quito, the government of Ecuador started to build ‘Yachay, la Ciudad del Conocimiento’ or City of Knowledge. As already written before in several media this city will be the country's first designed to promote research, development and innovation. In fact, it aims for a scientific and academic revolution. 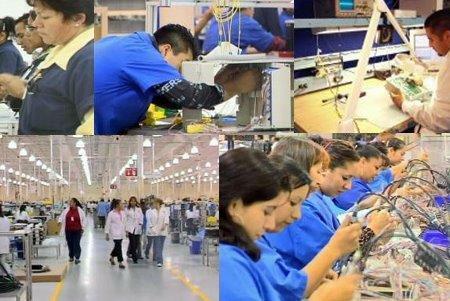 Manufacturing in Mexico was hit hard by China’s rise on the global stage at the beginning of the past decade; but today, as some of China’s cost advantage has eroded, Mexico’s manufacturing sector is among the best positioned to benefit from the changing global landscape. The Spanish government presented an ambitious proposal to change the fragmentation of the Spanish internal market by altering the current construction of both national and regional business rules and regulations. The objective of the proposal is to stimulate the country’s economy, the business climate and Spain’s bad reputation as a business destination. 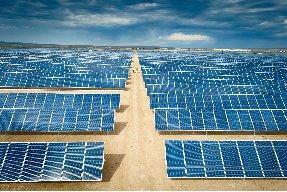 A recent report by solar energy market research firm NPD Solarbuzz suggests that demand for solar photovoltaic energy across Latin America and the Caribbean is set to skyrocket over the next four years, with a projected compound annual growth rate of 45 percent. Mexico, Chile and Brazil are already emerging as market leaders in the region, with rapid growth in the solar sector fueled by a combination of net-metering, Renewable Portfolio Standards and other policies within their countries.